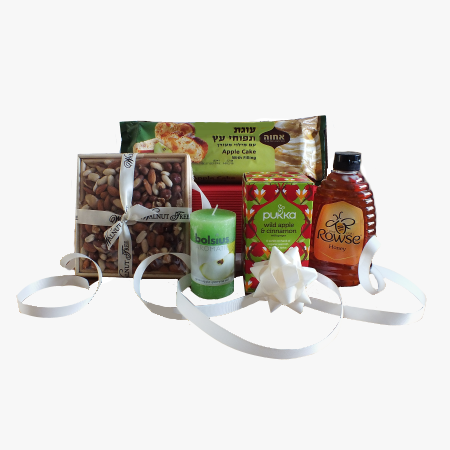 Wonderful Gift Baskets and Hampers to help celebrate the New Year. View our range below or contact us directly to arrange a bespoke hamper to be built for you. 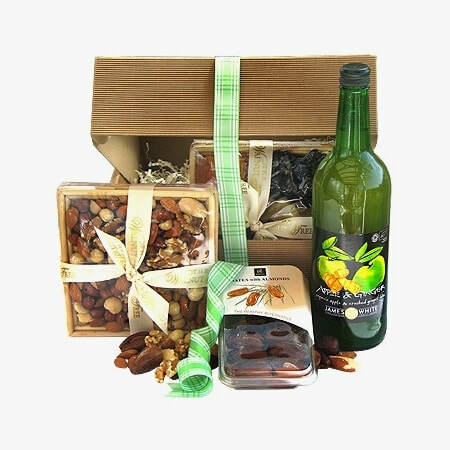 Welcome in the New Year with a wonderful gift hamper from Special Occasion Gifts! 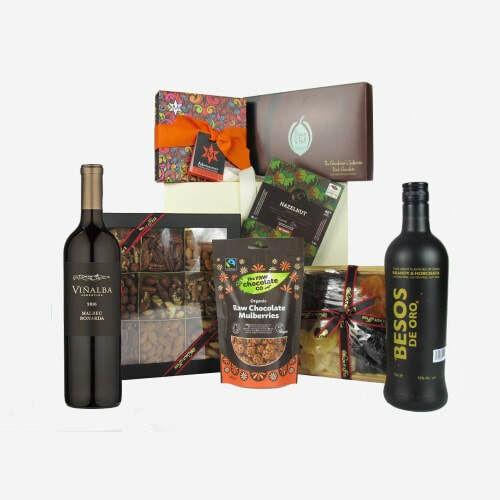 From healthy gift baskets containing dried fruit and mixed buts from the Walnut Tree that won't break your New Years resolution, to gift baskets filled with cake, truffles, wine and bubbly! Each hamper is packed with care and delivered to your chosen address. 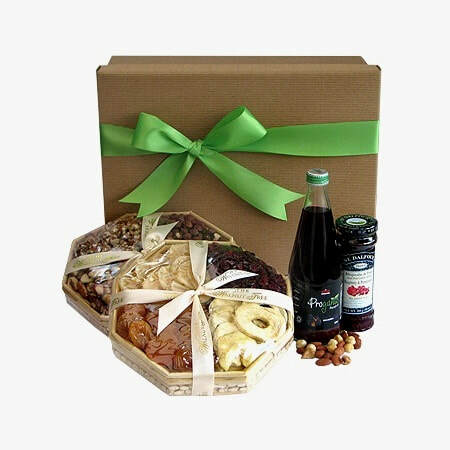 Free delivery for every gift basket and hamper comes as standard, but flexible options are given should you require a specific day for delivery. Need Help Choosing Your Hamper? 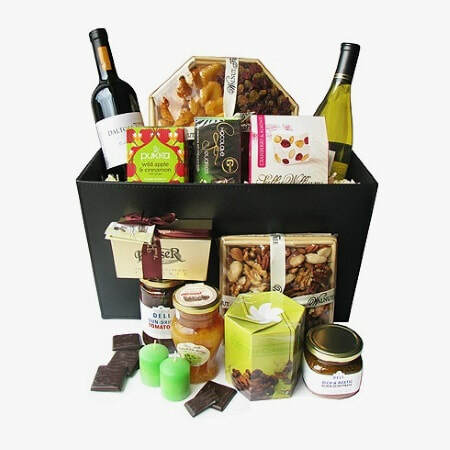 If you need some help choosing a hamper or gift basket for a New Year celebration? We can help! Either call or email us and we will try to point you in the right direction.